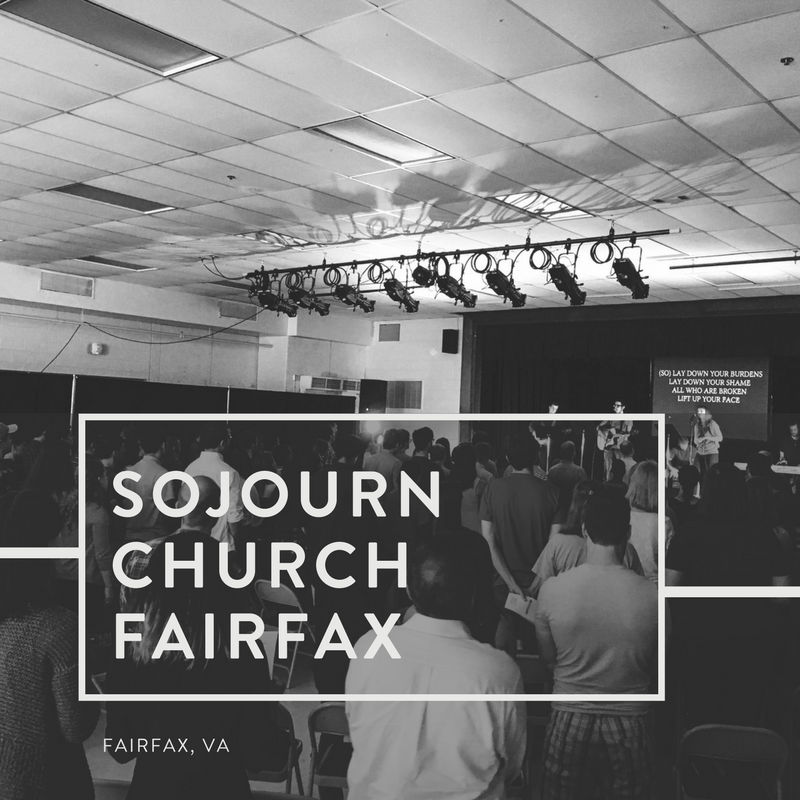 Sojourn Fairfax began formally gathering as a church in September 2012. We exist to glorify God by making disciples who know the gospel, live out the implications of the gospel, and share the message of the gospel. Know. Live. Share. God has been faithful and kind to us over these past (almost) 5 years, enabling us to be faithful to the vision he has given us. We have become a family formed, rooted, and built on the gospel of grace. There have been many things to celebrate and many challenges that we have endured. All along the way God has continued to do a work in us so that he might do a work through us as we strive to make much of him among our neighbors and the nations. We are hopeful for what lies ahead in the life of our church family.